Pathfinder, the legendary table-top RPG, is marching into video game territory with Pathfinder: Kingmaker and bringing its exceptionally deep systems along with it. 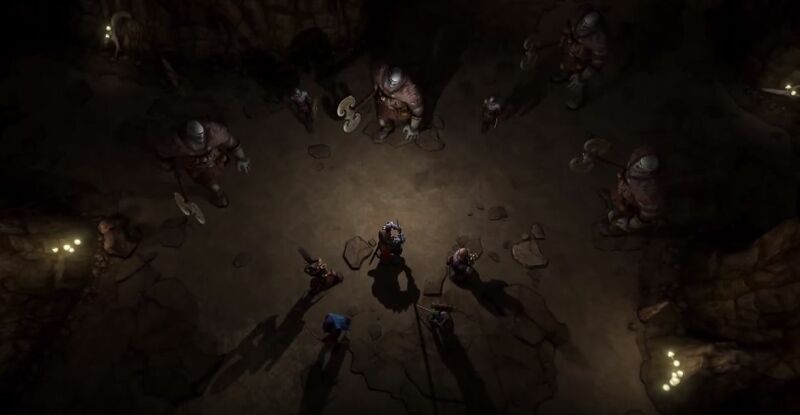 The RPG's combat is real-time with pause, much like Pillars of Eternity: Deadfire, and its campaign is ripped straight from the table-top games. Shacknews got an opportunity to speak with a Pathfinder: Kingmaker developer during PAX West and we learned about the journey to rule the Stolen Lands, the RPG's influences, what to expect in the nearly 80-hour Pathfinder campaign, and a whole lot more. Check out the full interview below and be sure to leave a comment or two. Pathfinder: Kingmaker is available now on PC. Head over to the Shacknews and GamerhubTV YouTube channels for some additional exclusive interviews, gameplay, walkthroughs, and other gaming and tech-centered videos released. You better subscribe, because there's always new content going up!